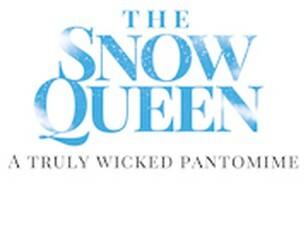 The Snow Queen – The Panto. Following more than 50 years of Hong Kong panto tradition, this year’s extravaganza is a sensational new show, packed with jokes old and new, performed by our all-singing, all-dancing cast of top performers. There may even be one or two sweet-throwing episodes! 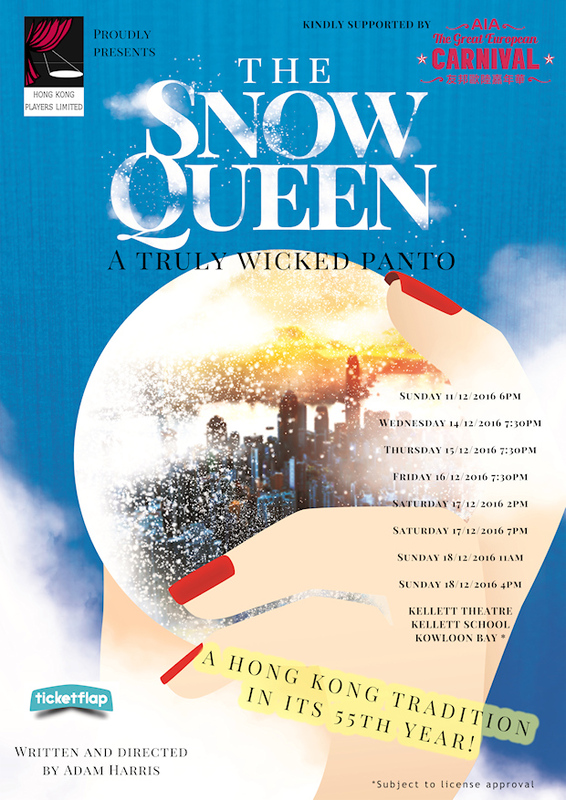 Hong Kong Players presents The Snow Queen, with lots of raucous adventure, good vs evil and sun versus snow. Come and join us for fun, frivolity and jokes that will have you rolling in the aisles . . . oh yes they will! Concession tickets applicable for: children aged 2-5 , full time students and seniors aged 65 and above. There will be loud music so not suitable for children under 2 years old.